Gorgeous Lot ready for you to build your dream home. 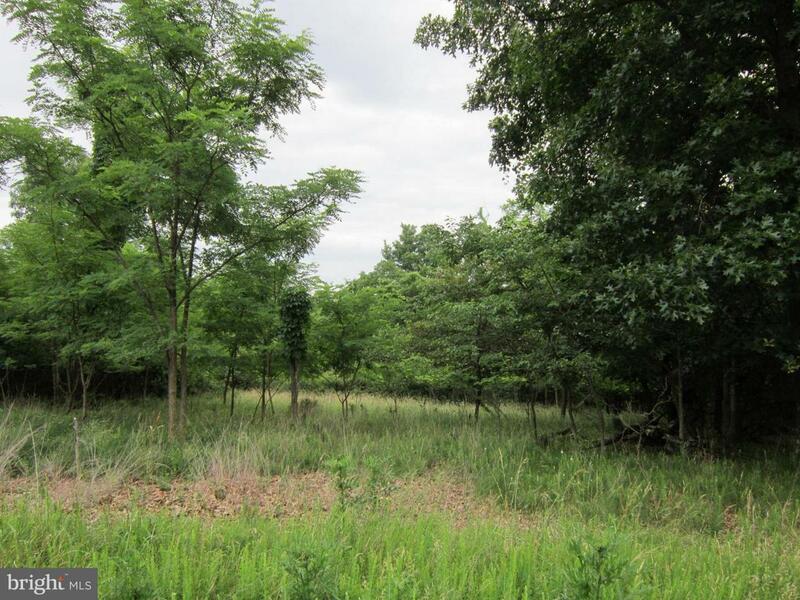 Lot next to it can also be purchased for a total of 10 acres in a gated community. Paved roads and close to 23,00 acres in Sleepy Creek State Park which has a large lake. Hunting and fishing are permitted.